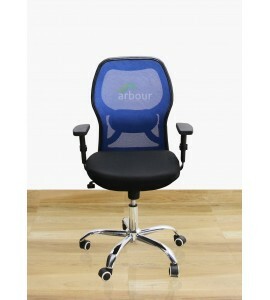 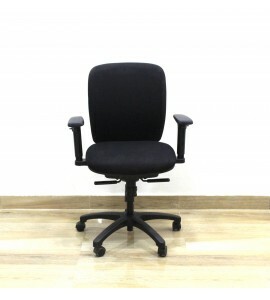 802 Executive cushion seat and cushion back chair in black color.Standard Height Adjustable.PVC Fixe..
802 Executive cushion seat and mesh back chair in black color.Standard Height Adjustable.PVC Fixed H..
App Model Refurbish Executive Chair In Black Color Cushion seat and cushion back with adjustable hei..
Matrix Blue Medium Back Chair· 802 Executive cushion seat..
· Medium Back Executive Chair In Black Color· &.. 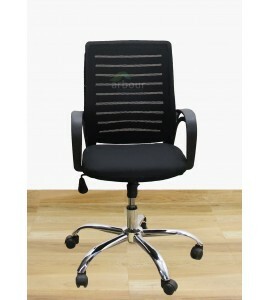 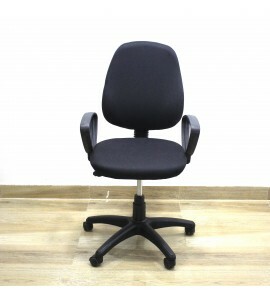 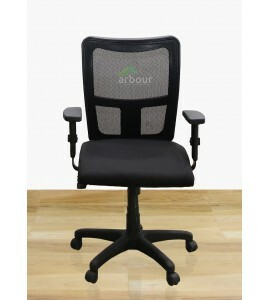 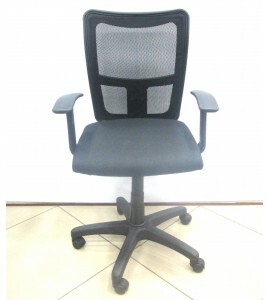 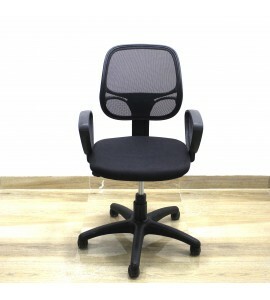 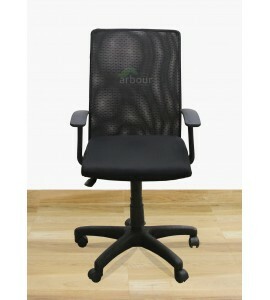 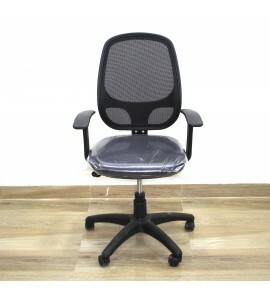 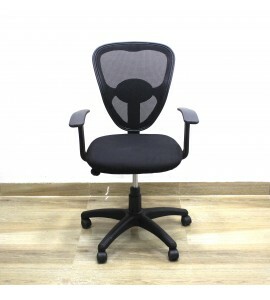 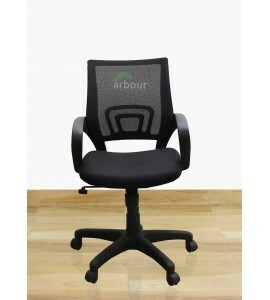 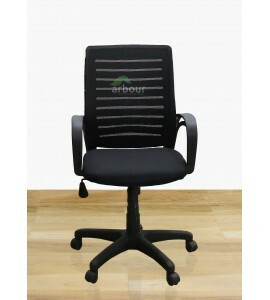 Medium Back Mesh Chair001· Medium back mesh chair in black.. 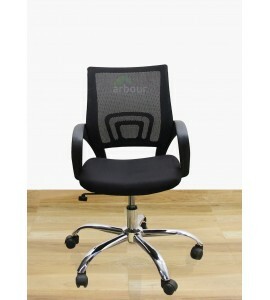 Medium Back Nylon JB 17· Standard Height Adjustabl.. 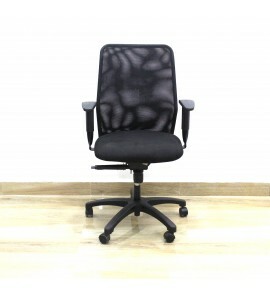 Medium Back Nylon JB 19· Standard Height Adjust..
Nylon Medium Back Chair 001· Cushion seat and m..
Nylon Medium Back Fixed Mesh Chair· Nylon medium back mesh..